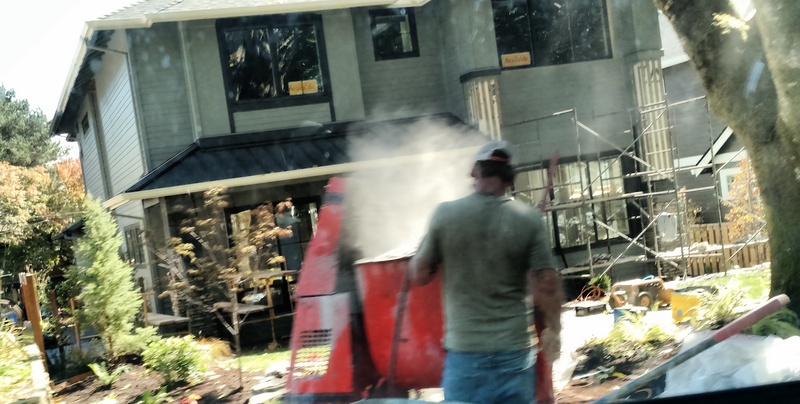 Mixing bags of cement – overexposure? Comments Off on Mixing bags of cement – overexposure? Question: During mixing of portland cement bags of material (or similar types), am I overexposed? Maybe, likely. But, probably not to silica. Most manmade, off the shelf products do not contain free-silica, or respirable fraction of the dangerous parts of silica. However, there is overexposure to respirable and total dust. But, be forewarned, if the product has rocks in the material, these may contain silica and if you cut the cured product- you can release respirable silica. Industrial Hygiene in Construction is powered by	WordPress 5.1 and delivered to you in 0.445 seconds using 30 queries.